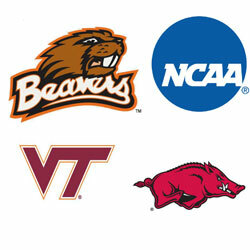 College and University decor for your home, office and dorm room. Show your team spirit with pillows, coaster, aprons, desk items and more. 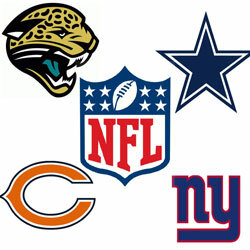 NFL rugs and bedding, wall hangings and wall stickers. Furniture featuring your favorite National League Football team logo. Baseball fans are serious about their teams. 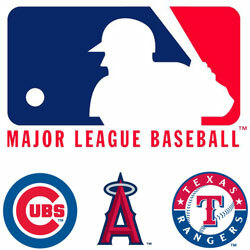 Show your loyalty to your Major League Baseball team with accessories for decorating your space. 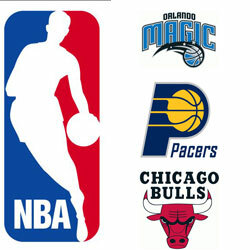 National Basketball Association licensed products for decorating any room. Find accesories for the golf lover, NASCAR and NHL fan. 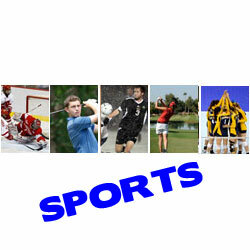 Super selection of sports decor accessories from a variety of sports including the NFL, NBA and MLB. If these football, basketball and baseball decorations aren't enough for you we also feature a large selection of college decor from all your favorite NCAA teams, perfect for any dorm room. Your homes game room wouldn't be complete without PGA golf, NASCAR and NHL hockey decor as well. Please call or email us for more info.